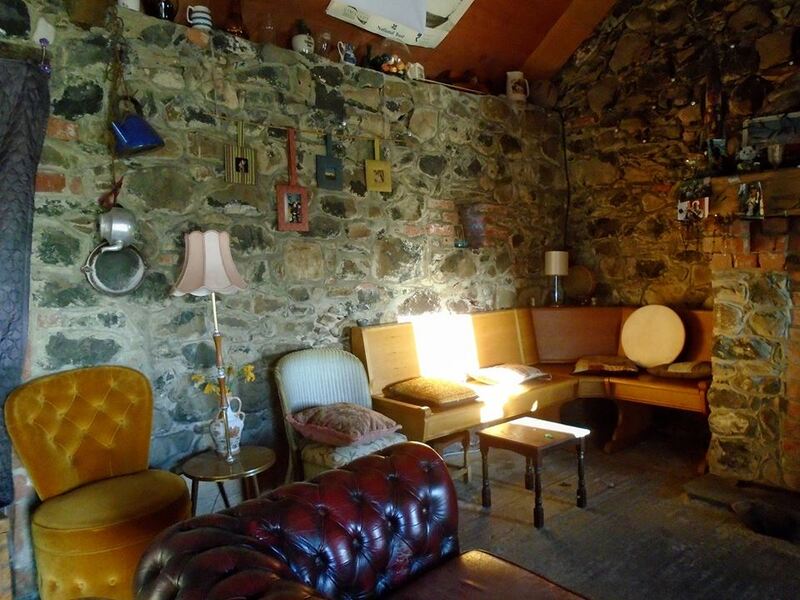 The Keady Clachan is a traditional stone cottage set on the side of the Keady Mountain. It overlooks a stunning panoramic view of the Roe Valley, Sperrins, Lough Foyle and Donegal. The Clachan will host various live music sessions performed by local, national and international artists and much, much more. “We at the Clachan plan to promote and encourage a wide and extensive range of workshops and collaborations from dry stone walling to much more gentle arts. We are currently working on a programme of permaculture, which for the uninitiated is the Rolls Royce Cadillac version of organic growing. Previous story Firm Festival Favorite!